Take on your brimming social calendar with day and evening dresses designed to make an entrance. 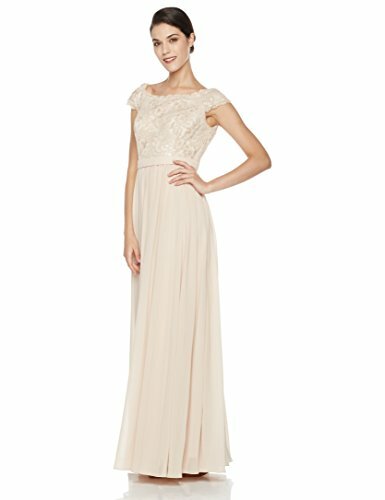 A collection lush with intricate lace, eye-catching necklines, and sweeping silhouettes, Social Graces is the ultimate event clothing destination for wedding, bridesmaid, guest of wedding, prom, homecoming, galas, cocktail parties, and all your special occasion save-the-dates. Whether the occasion is winter, spring, fall, or summer or whether it calls for semi-formal, black-tie, or the ever-confusing rustic chic, no matter the dress code, we've got the style.